The founder of Wild Thinking, David is a performance coach and facilitator with international commercial experience. His first career saw him working at Director level, designing and managing international marketing campaigns for brands including IBM, American Express and American Airlines. As a lead coach and facilitator he has built a reputation for helping to break down barriers by liberating energy and creativity, while also bringing a rigorous and disciplined approach to strategy and performance management. He is passionate about “Performance Leadership” – how you engage people to take active personal responsibility for the performance of an organisation. 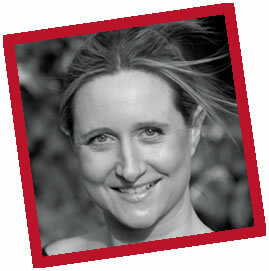 Jillian is a co-founder of Wild Thinking and the administrative and process hub of the business. The value we deliver for clients is built around consistent, rigorous performance development tools and she uses her management skills gained in graphic design agencies and with the Scottish Tourist Board to make sure that everything runs to plan. She recently completed studying with the Institute of Leadership & Management and is putting her new knowledge to good use. She is currently studying with the OU and hoping to gain a Psychology degree. 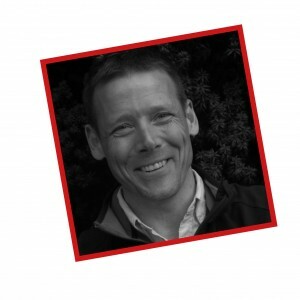 Graeme has a strong leadership background and broad knowledge of working and managing people in high risk environments. 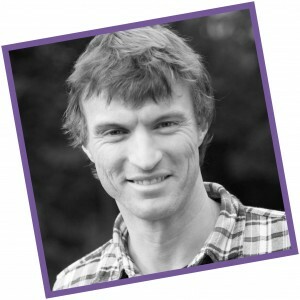 His work has included team coaching, facilitating and supporting the delivery of onshore Wild Thinking Workshops. He started his career in the space industry before changing to develop his enthusiasm for mountaineering. 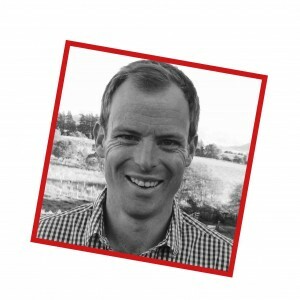 He is a professionally qualified Outdoor Education Specialist, Risk Specialist, Mountain and river guide. Simon is a committed learning and development coach, specialising in leadership and teams, who passionately believes in the benefits delivered to organisations and individuals by the work he does. His combination of energy, insight and professional approach is engaging and productive. 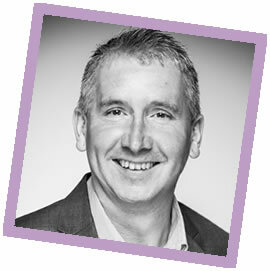 Simon has been involved in learning and development for 20 years and brings experience, knowledge and skills from a range of fields to the table. He works with graduate to management level clients and throughout the design and delivery phases of projects. Simon’s recent facilitation work has included clients such as JP Morgan, Jaguar Land Rover, Centrica, Subsea 7 and the British Army. Kelty is our technician and an outdoor guide with lots of experience in business tourism. He brings a wealth of technical expertise to workshops and contributes his love of the outdoors to the Wild Thinking experiential tasks. He has an interest in people development and enjoys being part of the Wild Thinking team helping clients get over any obstacles and seeing them progress forward to the end of the tasks. 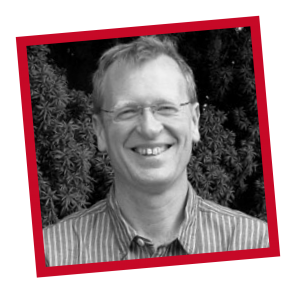 Jon’s track record is in developing teams and building skills & confidence, through the application of robust, non-judgmental challenge – helping individuals to pivot their thinking, and organisations to evolve their culture. He has a strong coaching track-record across a range of heavy industries. His flexible style and can-do approach are as beneficial in the challenging offshore environment, as in any other. A theatre background offers an unusual skill-set in a business coaching environment – helping him to quickly assimilate complex situations and identify the key challenges, as well as offering a broad range of tools and techniques for engaging and developing learners. 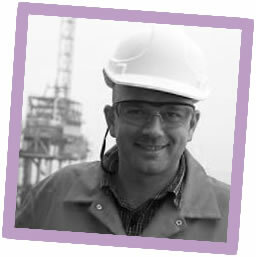 Lou has been involved in the development and delivery of numerous training and facilitation projects in the oil & gas industry (both on and offshore) and has been bosiet trained for the last 10 years (including the CA-EBS update). She has had the privilege of delivering in Holland, Norway, Dubai, India, Singapore and Perth WA, as well as Aberdeen, Barrow, Norwich and Great Yarmouth. Programmes focus on the core aspects of behavioural safety, namely: safety culture, safety leadership and positive intervention. She has also conducted extensive diagnostics for oil and gas companies around the world to assess their levels of service quality and safety. 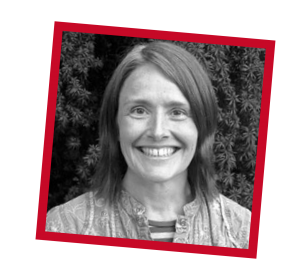 Organisations Lou has worked with include Shell, Petrofac, Conoco Phillips, Centrica, Halliburton, Apache, Enquest and Subsea 7. She has also worked extensively in the construction and rail industry. Richard has been involved in the development and delivery of numerous training and facilitation projects in the oil & gas industry and has been bosiet certified for the last 12 years. He has had the privilege of delivering on four continents, as well as extensive time spent in Aberdeen, Barrow and Great Yarmouth. He has worked with Halliburton, Apache, DetNorske, Enquest, Subsea 7, Statoil and Petrofac. He has also worked extensively in the construction and rail industry. 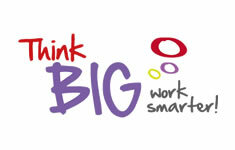 Key areas include behavioural safety, safety culture, safety leadership and positive interventions. He is an ILM level 7 qualified Coach as well as being a professionally trained actor and the combination of this, aligned with his extensive experience in the oil & gas sector and its cultures make him an exceptionally useful addition to any training or development programme.